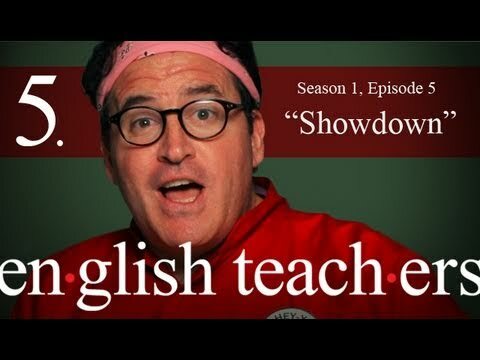 “The Roberto” enters the web series “English Teachers” at the very end of episode 3. If you haven’t already, please watch from episode 1! Leave comments please and follow!